While your big day is one you will never forget as you make a commitment to that special someone, you can make it a day that is unique and one you have always dreamed of with a beautiful setting. For many of us, dreaming of that perfect day included all of the trimmings, as well as that perfect dress or suit there would be amazing flowers, and a magical backdrop that would ensure magical photos. Here at Your Event Essentials, we are all about assisting clients to create the ideal atmosphere for special events. Great for outdoors and tailored to suit your theme, our arch hire in Melbourne is the perfect solution for couples looking for a whimsical and memorable event. 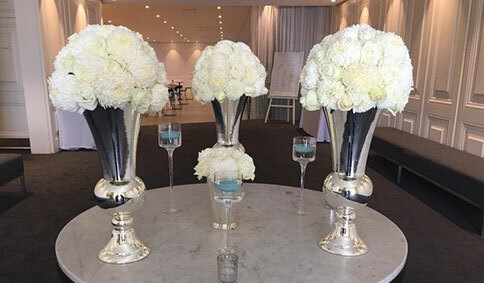 With over 10 years of experience creating beautiful and memorable occasions for our clients, we are a team you can trust to ensure what you envision for your big day comes to full fruition. 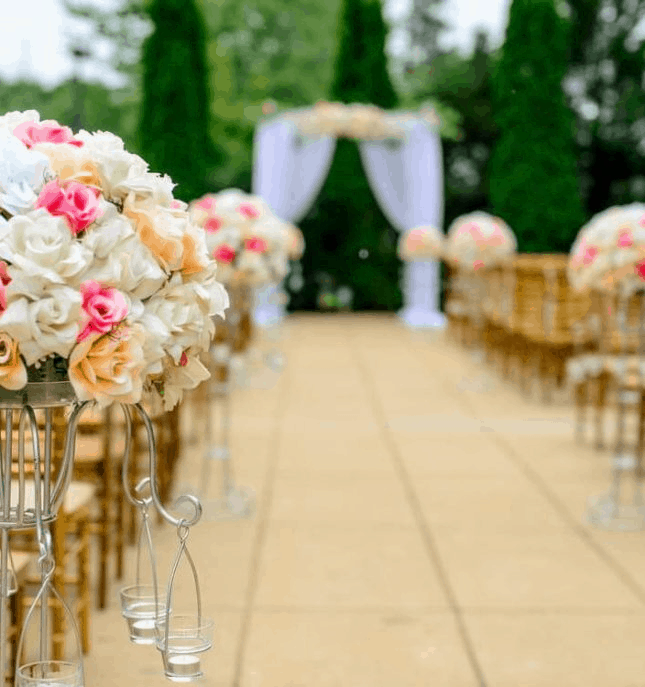 As your dedicated suppliers, we can offer a wide range of solutions, from the wedding arch hire for a gorgeous backdrop for when you say ‘I do’, to crisp white table linen and stunning centerpieces to set the scene for the reception. No matter what it is you require, no matter how much or how little, we guarantee you will receive the best quality at a reasonable price. That fairytale backdrop to one of the biggest days in your life is now within reach. Get that day you have always dreamed of and get in touch with our team to discuss hiring a wedding arch in Melbourne. Of course, we’re not just for weddings, we can also supply decorations for a selection of other events to suit your needs. For more information on our entire range, or to make a booking, please get in touch with us today on 0403 047 739 or email info@youreventessentials.com.au.